Do you like outdoor activities? or often do daily household work? Whenever and wherever you are, one of vital things you may really want to bring is a Headlamp that can last as long as possible so it can light up your way all the time. In addition, it must be as comfortable and easy to carry as possible, to free your hands for your favorite activities. TheXtremer PathBrite! LED Headlight is such kind of headlamp! 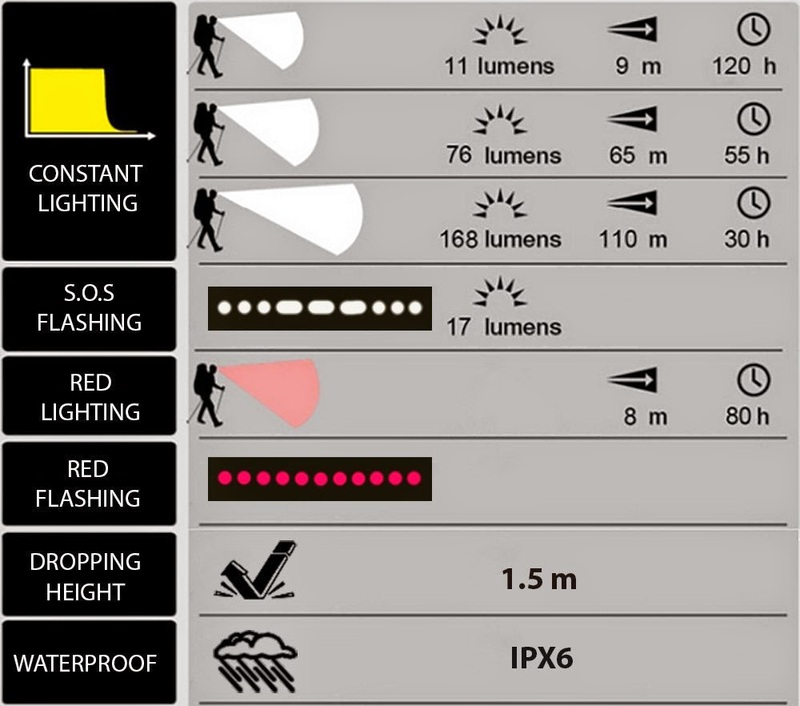 - Three settings Constant white Lighting for 9m, 65m or 110m far. - Red LED flashing to be seen by other from distance. - Long battery life up to 120 hours lighting, sufficient for entire week usage, with only 3 battery AAA. - Waterproof rated to IPX6 - protects against strong water jets, splashing or spraying from any angle. - Easy-to-use two button to switch immediately into the different light mode. 3 alkaline battery AAA INCLUDED, run up to 120 hours - enough for a week of outdoor use. SOS flashing mode can be seen over 1 km. Adjustable headband comfortably fits on any head size, neither loose nor tight, never bobbing. 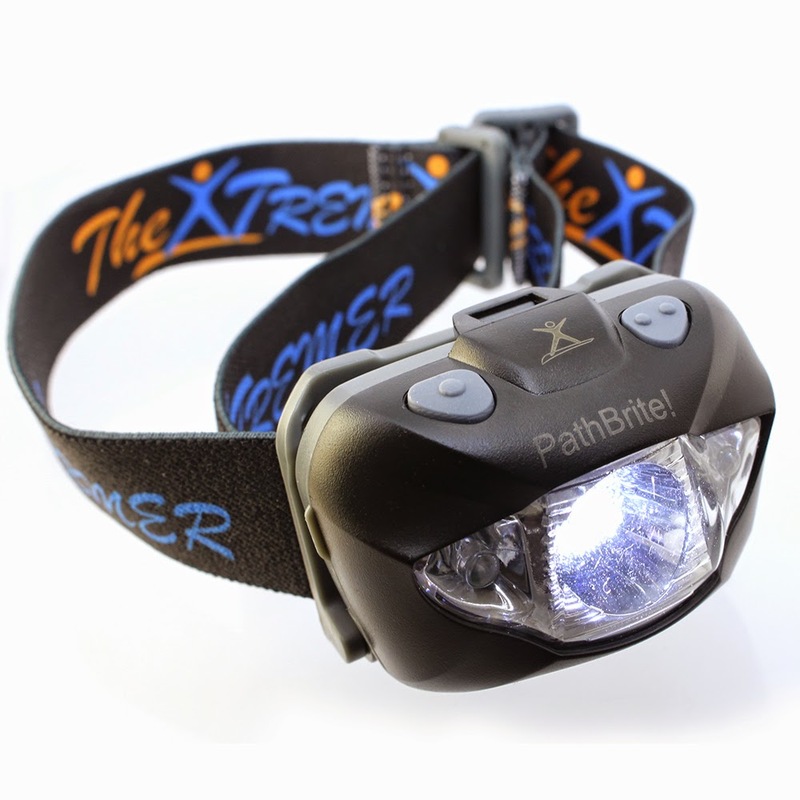 I was really excited to get to try this LED Headlamp from PathBrite. 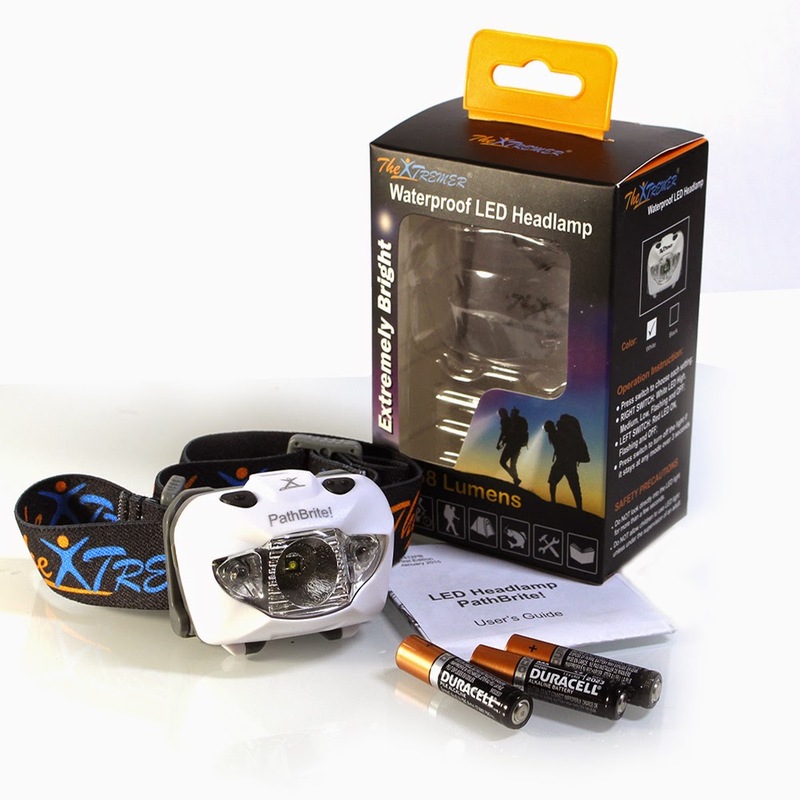 I have always wanted a headlamp and this one is really cool! It has so many useful features like the red lighting to get noticed at night, the flashing light and the constant light at different angles. This is really nice if you are looking for something in the dark, if you are navigating through unfamiliar territory and especially if you are carrying something or have small children with you. I can think of so many ways this headlamp would come in handy, especially in an emergency situation. I love that it is waterproof and can take an accidental drop. 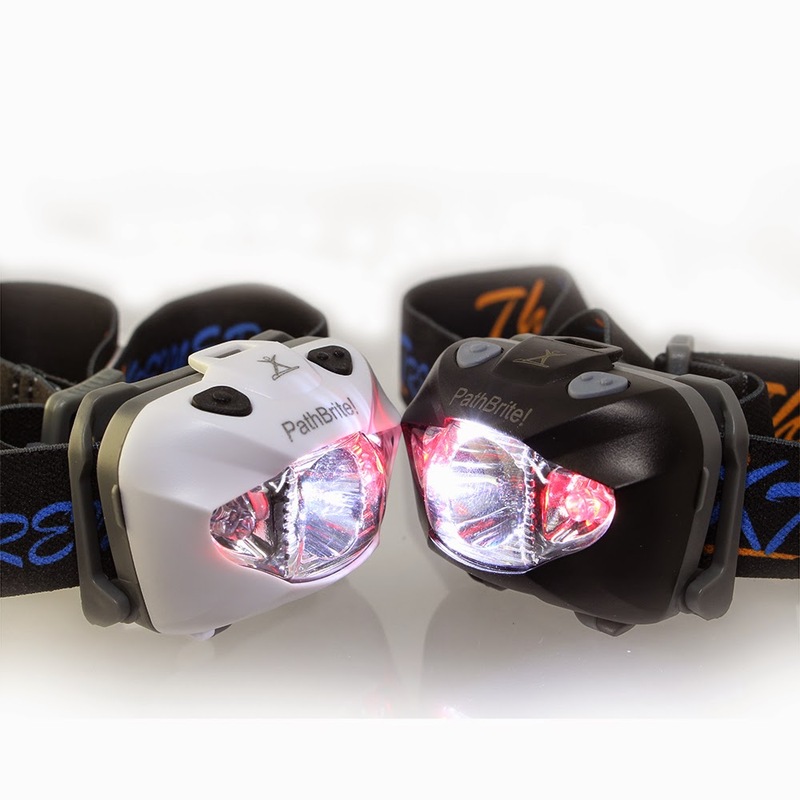 I recommend this LED Headlamp. I received this product in exchange for a review. I was not compensated for my review and all my opinions are my own, based on my personal experience with the product. I am disclosing this in accordance with the Federal Trade Commission’s 16 CFR, Part 255: Guides Concerning the Use of Endorsements6LKTWBMD and Testimonials in Advertising. My husband has one similar to this one that he wears on his welding hood! This one looks much better then the one he has! Think I may replace his with this particular brand! !